Consider participating in the Coldest Night of the Year fundraising walk on Feb 23, 2019. Participants walk to show their support and help those in our community who need it the most. DCP has donated to support this important event. Share the warmth on Feb 23 and sign up to walk or volunteer. 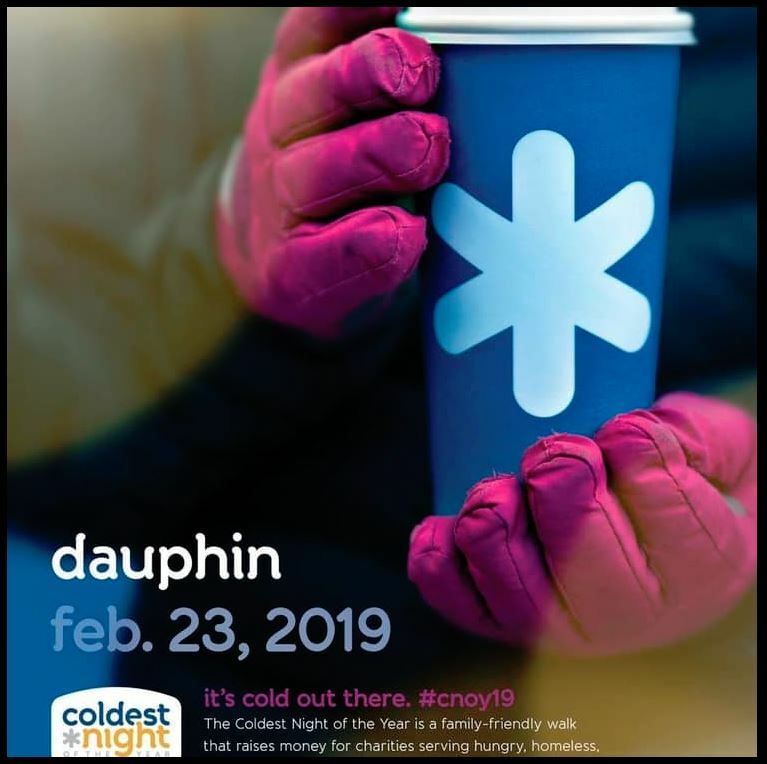 Visit www.cnoy.org/dauphin for further details.